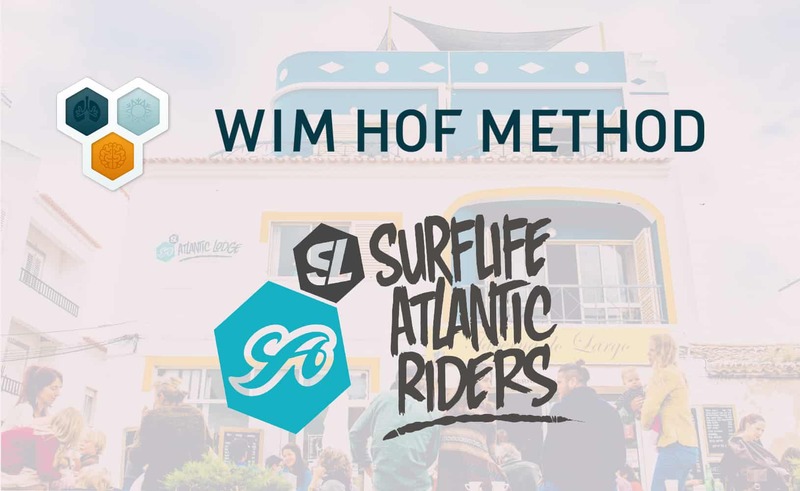 Surflife Atlantic Riders invites 2 certified WHM instructors from Amsterdam, also known as the “020_Icebreakers”. They will provide a hands-on workshop for you to learn the fundamentals of the famous Wim Hof Method. We believe that everyone should have access to simple and effective practices to improve focus and reduce stress, enhance mental and physical performance, boost immune system and increase cold tolerance. In this workshop you will learn the techniques of Wim Hof Method including breathing, cold therapy (ice-bath) and the mindset/focus/commitment that is needed to become a real Ice(wo)man!!! 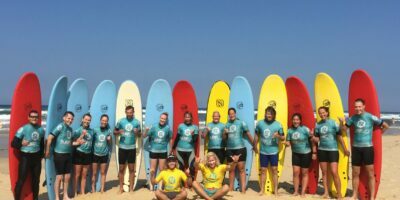 During this one-day clinic the instructors will also give you tools on how to apply them in your everyday (Surf)life! The workshop including the world famous ice-bath will be given on the amazing rooftop terrace of the Atlantic Lodge in Aljezur. 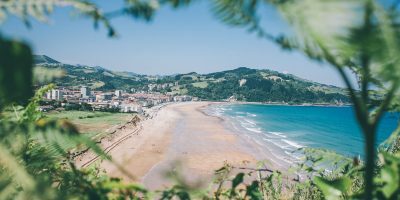 After the main workshop we will take you on a meditative barefoot walk to the beautiful beach of Amoreira for a Yin Yoga session and close down ceremony. There are limited spaces available so reserve your spot via this link. 10h00 Meet and greet at roof terrace Atlantic Lodge. 10h30 Start part 1 WHM workshop. 12h15 Start Part 2 WHM workshop. 13h15 Prepare and getting dressed for ice bath. 17h00 Yin yoga on the beach. 18h00 Close down ceremony, end.